The content on Indian heritage sites will be available freely across all social media channels in both 360° and VR formats. VR content will also be provided to the Union Ministry of Tourism and State Tourism Boards to be used for tourism promotion in India and across the world. This project will provide experiential educational content to students across the country. 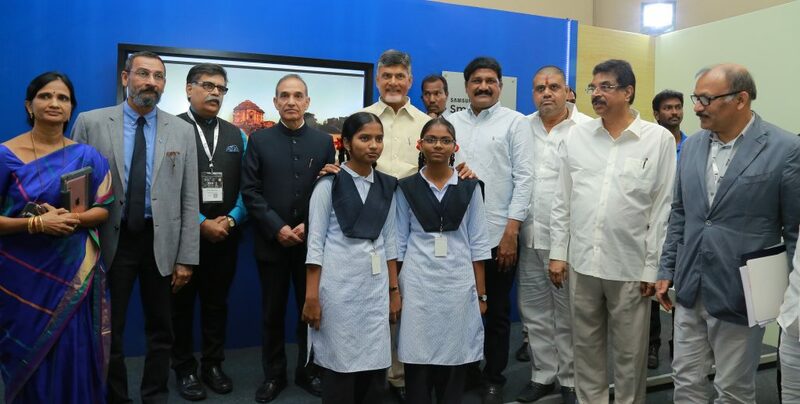 The immersive content will also be available to students at Jawahar Navodaya Vidyalaya (JNV), where Samsung Smart Classes have been set up in over 500 schools since 2013. 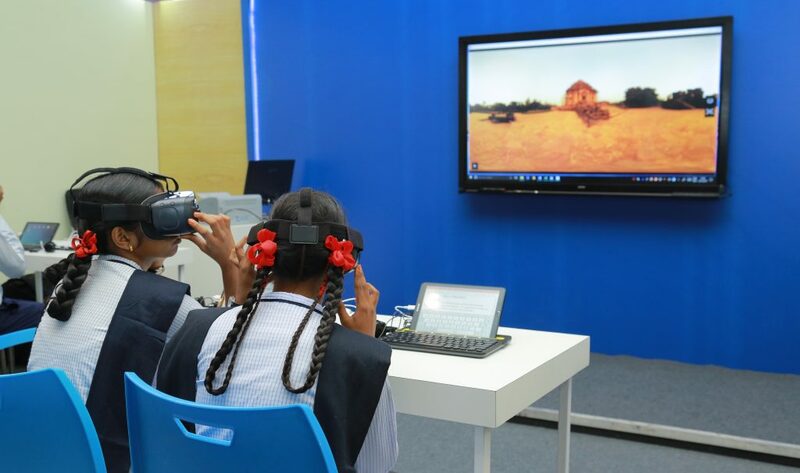 On 16th of December 2017, the 360° video & Virtual Reality (VR) content of Konark Sun Temple was launched at the Transforming Education Conference for Humanity (TECH) 2017 in Visakhapatnam, which was organized by UNESCO MGIEP . We are delighted to announce our partnership with @UNESCO_MGIEP to launch VR content and 360 films on two Indian Heritage sites, the Sun Temple in Konark and the Taj Mahal in Agra. Right now, there are 36 UNESCO heritage sites in India. Samsung India may take up more sites to develop 360° video and VR content in future. A Memorandum of Understanding (MoU) for the content was signed between Samsung India and UNESCO MGIEP in the presence Satya Pal Singh, Union Minister of State for Human Resource Development, Shri N. Chandrababu Naidu, Chief Minister of Andhra Pradesh and Shri Ganta Srinivasa Rao, Minister of Human Resources Development, Government of Andhra Pradesh.